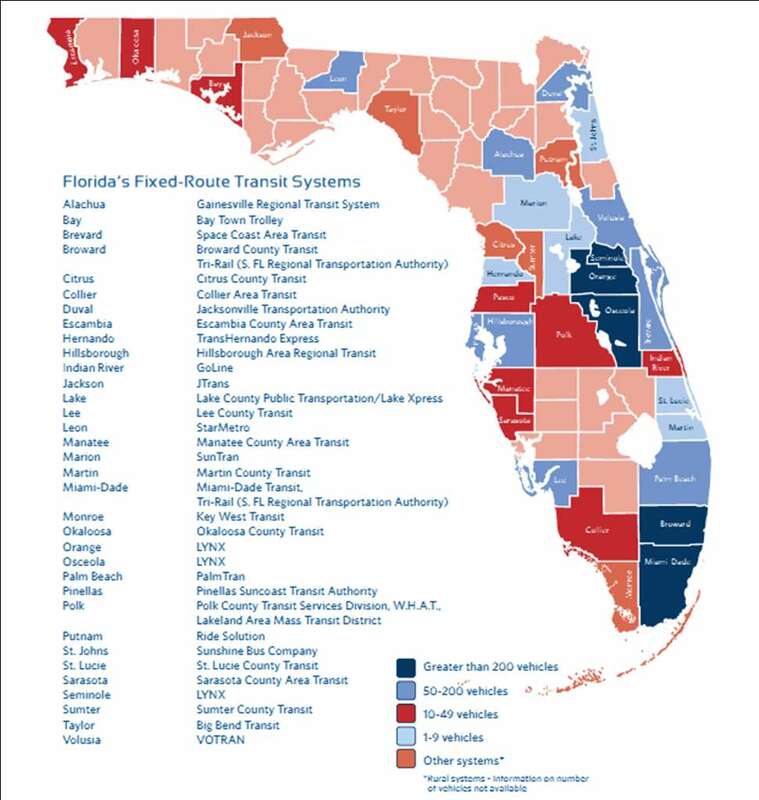 Download "Florida s Freight Infrastructure Development, Inland Needs and Future Trade Perspective. Juan J. Flores, State Freight and Logistics Administrator"
4 75.9, 13% 1.2, 0% 50.1, 9% 80.2, 10% 78.7, 10% 2.5, 0% 452.3, 78% Truck Rail International Water Air 643.0, 80% Florida Freight (in millions of tons) CAGR Truck % Rail % Water % Air % Note: Water excluded domestic movements. 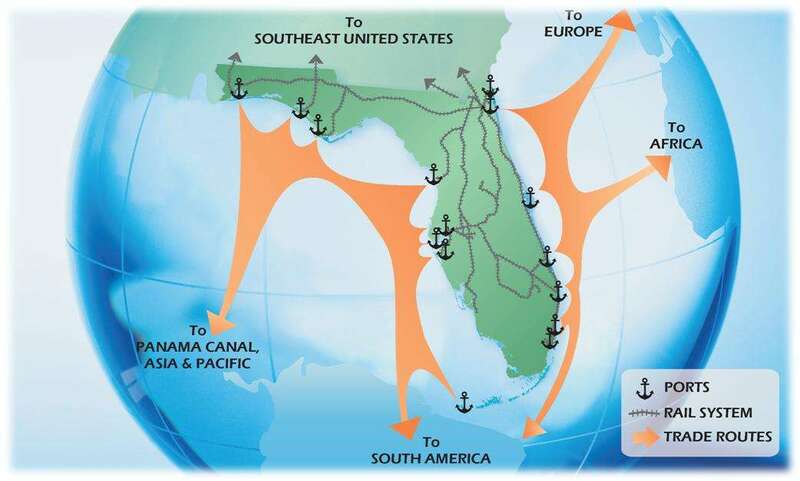 Truck Rail International Water Air Source: Florida Trade and Logistics Study, 2010. 17 The best way to avoid disaster is have a good plan, know your destination, map the obstacles and navigate successfully. 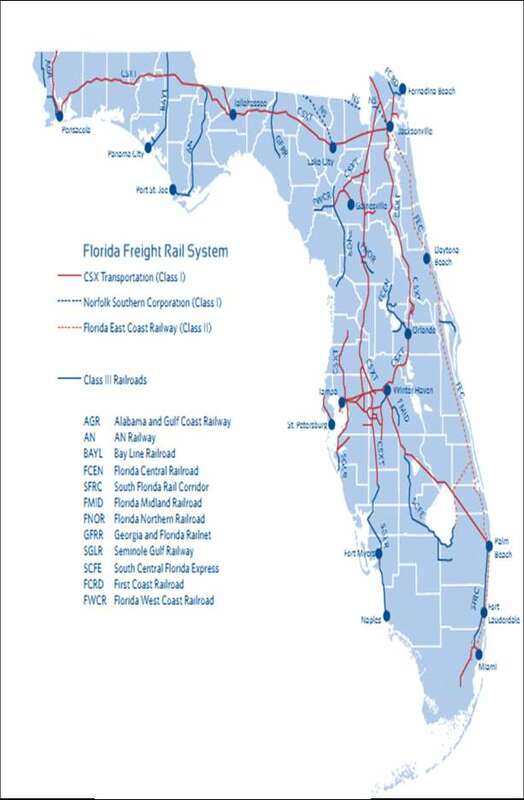 19 Response to Florida House Bill 599 Approved on April 27, 2012 by signature of Governor Rick Scott, Florida House Bill 599 requires the Florida Department of Transportation to develop the Freight Mobility and Trade Plan. The goals for the creation of the plan are: 1. Increasing the flow of domestic and international trade through the state's seaports and airports recapture cargo currently shipped through seaports and airports located outside the state. 2. Increasing the development of intermodal logistic centers in the state capitalize on the empty backhaul trucking and rail market in the state. 3. Increasing the development of manufacturing industries in the state transportation facilities that will promote the successful development and expansion of manufacturing facilities. 4. Increasing the implementation of compressed natural gas (CNG), liquefied natural gas (LNG), and propane energy policies that reduce transportation costs for businesses and residents located in the state. 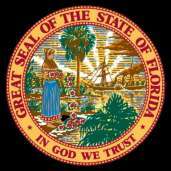 24 The FDOT has marched forward to make Florida the Global Hub for Trade, Logistics and Export Oriented Manufacturing. Governor Rick Scott and Secretary Ananth Prasad have made this a mission of priority provide personal support for Florida Ports. 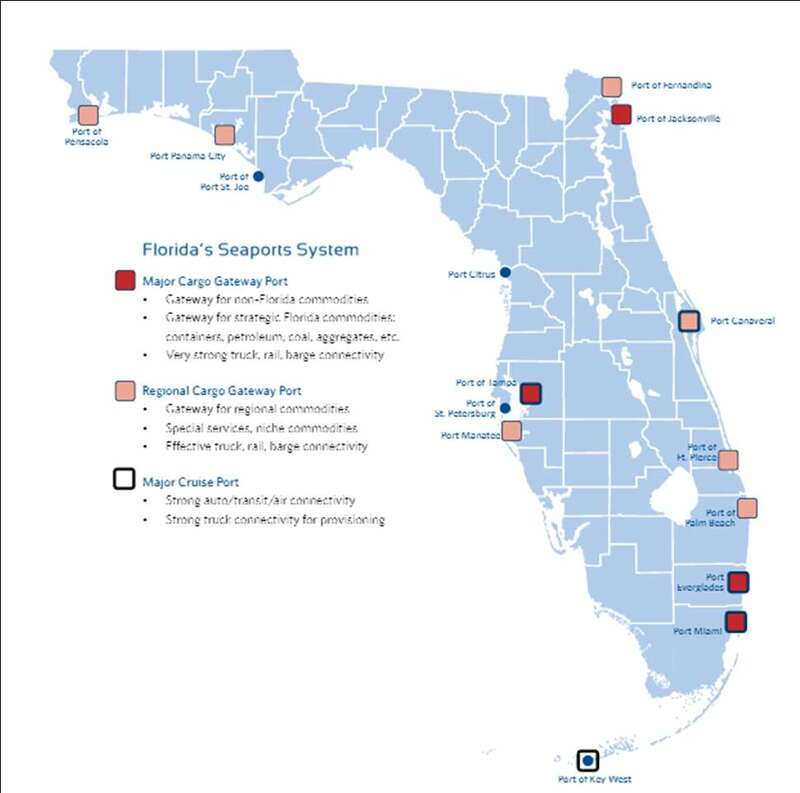 Major Areas of Support: Over $600 Million in State Investments in Ports.  Trade Missions to Spain, Panama and Columbia. Participated in Key Infrastructure Development at Ports, Rail terminals and Freight terminals. 25 TOPIC FSTED Program Funding Strategic Port Investment Initiative Seaport Investment Program Intermodal Logistics Center Infrastructure Support Program Intermodal Logistics Centers Statewide Seaport and Waterways System Plan SUMMARY Increases the minimum statutory amount of funding for the FSTED program from $8 million to $15 million. Projects funded on 50:50 match with rehab of wharves, berths, docks and bulkheads requiring 25% match. 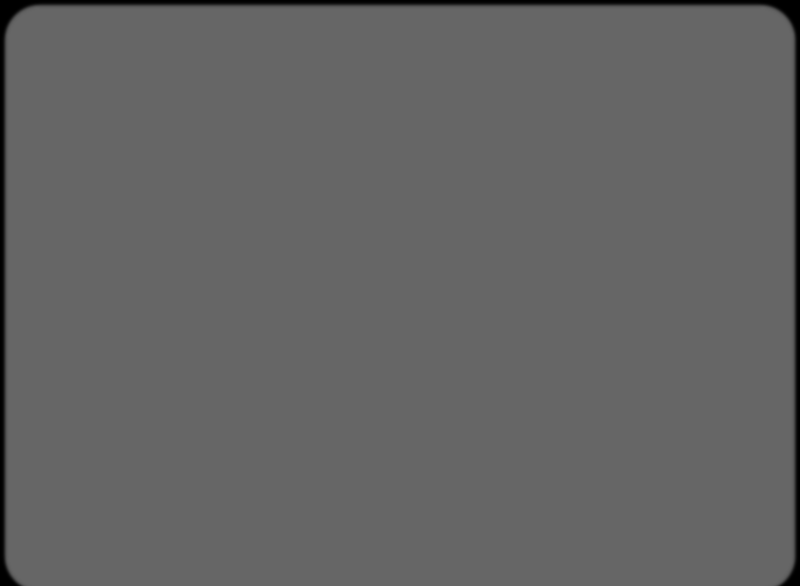 Adds criteria to the FSTED council to consider when evaluating projects; updates criteria to be used by DEO and FDOT for consistency finding for FSTED projects; provides FDOT assesses FSTED projects for transportation impacts and economic benefits. Creates Strategic Port Investment Initiative with minimum funding of $35 million for projects that advance state s goal of becoming a hub for trade, logistics, and export oriented activities. 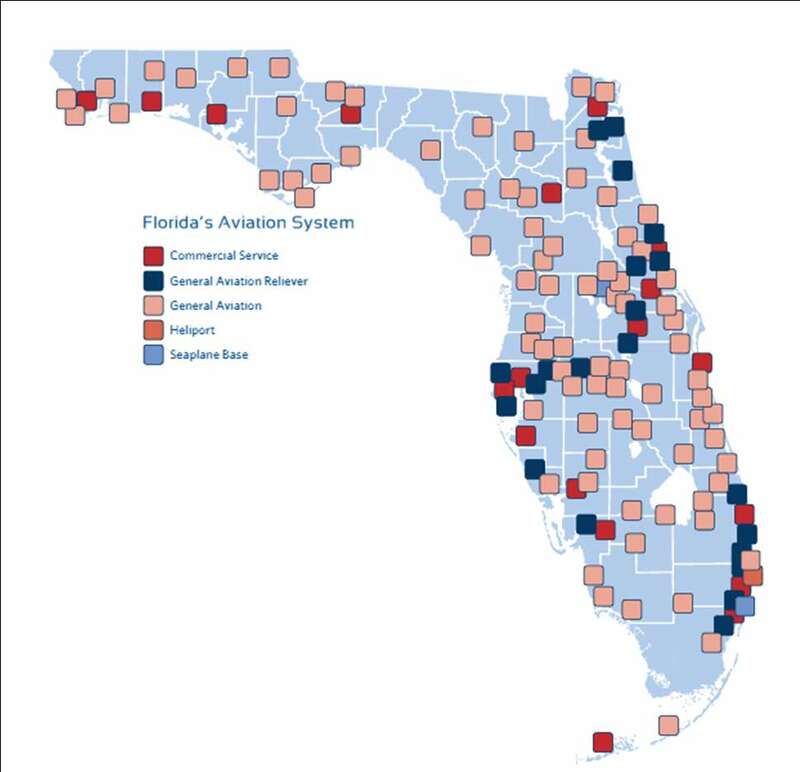 Provides for coordination with DEO and Ports prior to FDOT making final project allocations. New authorized revenue stream (intended as new bond program) of $10 million for seaport projects in the adopted work program. Creates new Intermodal Logistics Center Infrastructure Support Program with up to $5 million annual allocation. Purpose of program is to provides funds for roads, rail facilities, or other means for the conveyance or shipment of goods through a seaport. Authorizes Intermodal Logistics Center designation in SIS program. Requires FDOT, in coordination with partners, to develop a Statewide Seaport and Waterways System Plan. ENTERPRISE FLORIDA INTERNATIONAL TRADE DEVELOPMENT REGIONAL OUTLOOK 2015. 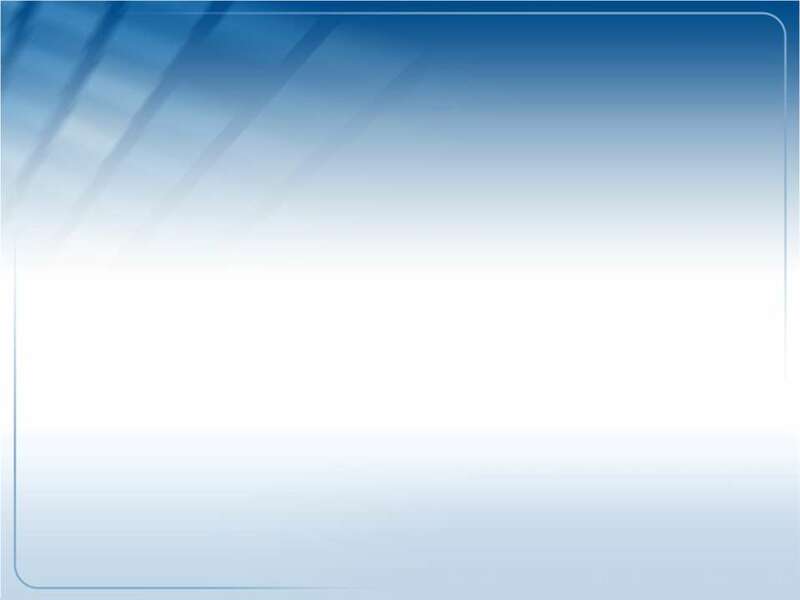 Maxwell Stewart International Trade & Development Enterprise Florida, Inc. The world s delivery system for consumer goods, components, and commodities is overloaded. FLC 4th Annual Summer Research Symposium: Planes, Trains, Ports & Highways What Keeps Florida Moving? Fact Sheet RITA. Atlantic Coast U.S. Seaports. By Matthew Chambers. Select Atlantic Coast U.S. Seaports. Figure 1: Atlantic Coast U.S.
Florida s Transportation Visioning Summit Summary Introduction The Florida Department of Transportation (FDOT) convened Florida s Transportation Visioning Summit on December 17, 2014 in Lake Buena Vista. Our Driving Force is People Win-Win Relationships Being situated in Atlantic Canada has its advantages. The strong sense of community we ve grown up with is fully integrated into our company s culture.